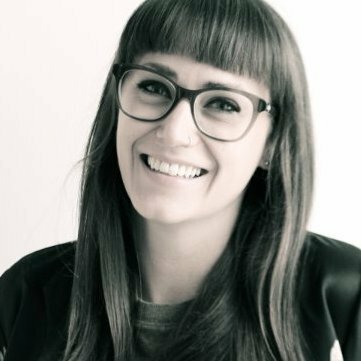 Senior Product Designer, Punchkick Interactive Inc.
Maria Surawska works for Punchkick Interactive, a digital agency that helps brands meaningfully connect with their audiences through user-centric mobile experiences. She understands the impact of UX and bridges user needs with business goals when creating products. Maria loves mentoring young designers and is always open to conversation. 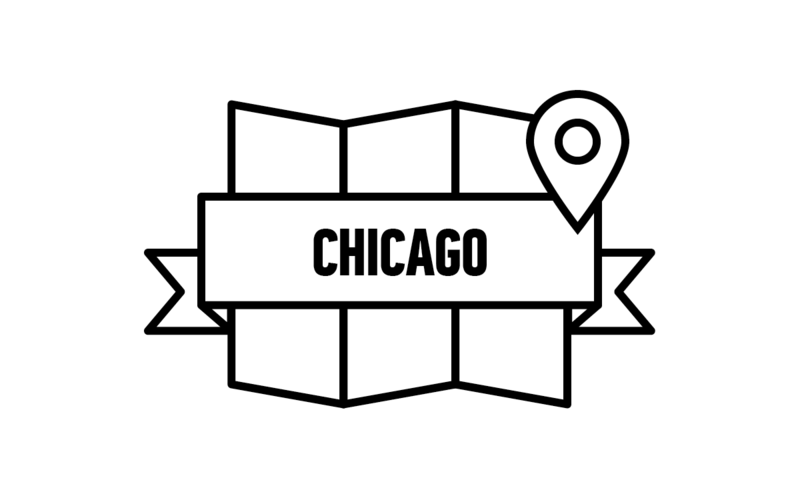 Join General Assembly for a free orientation to the Chicago design scene.